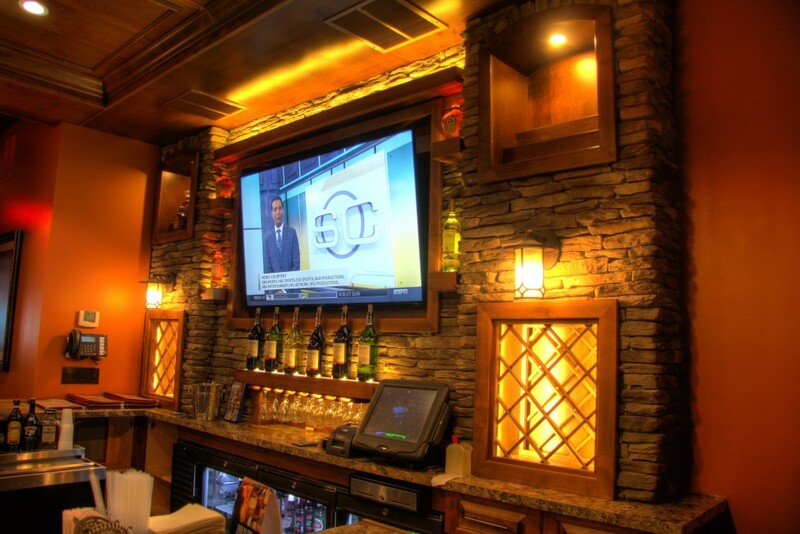 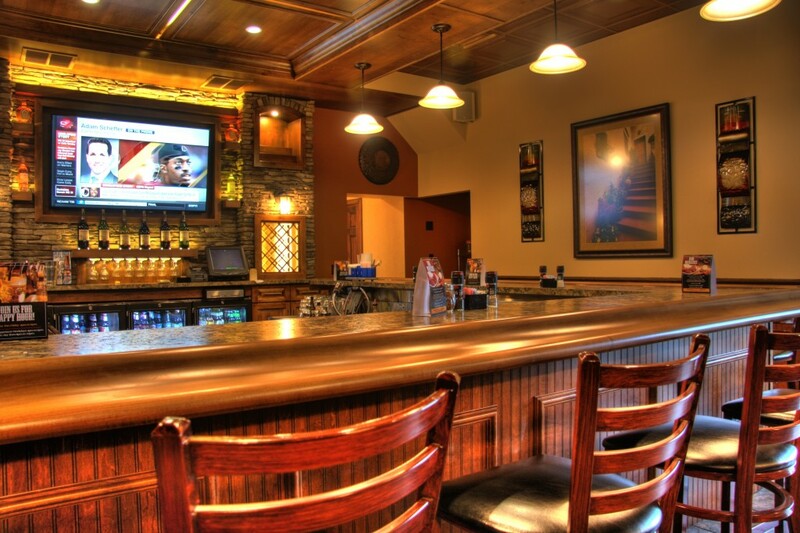 Penn Laminates has experience in more than just residential projects. 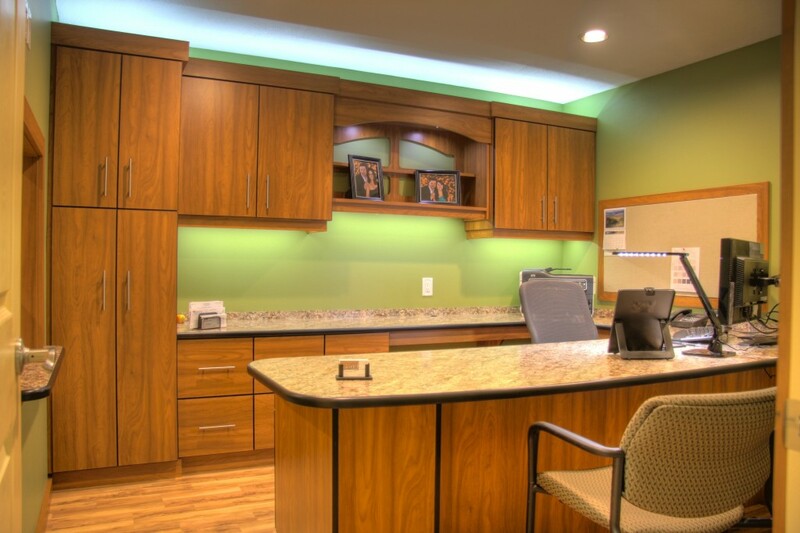 We provide beautiful, functional cabinetry for commercial applications like hospitals, office buildings, and schools. 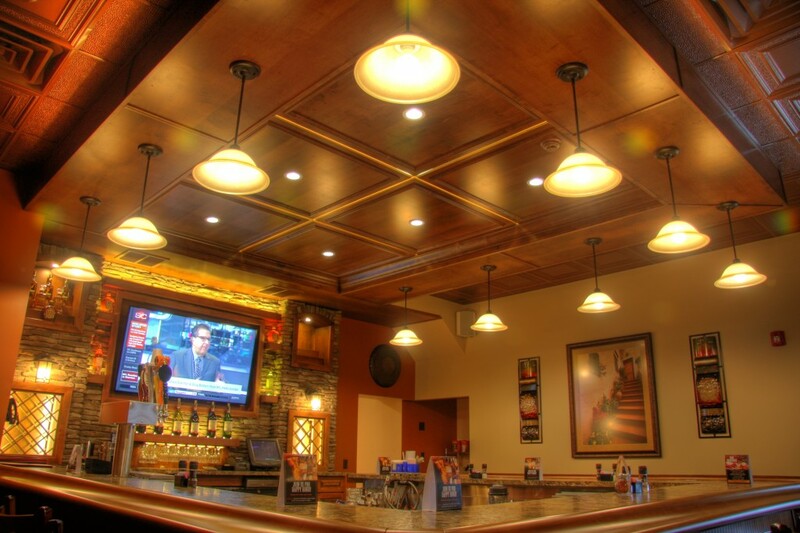 The same master craftsmanship and high quality materials that go into a Penn Laminate Residential Project go into our commercial work. 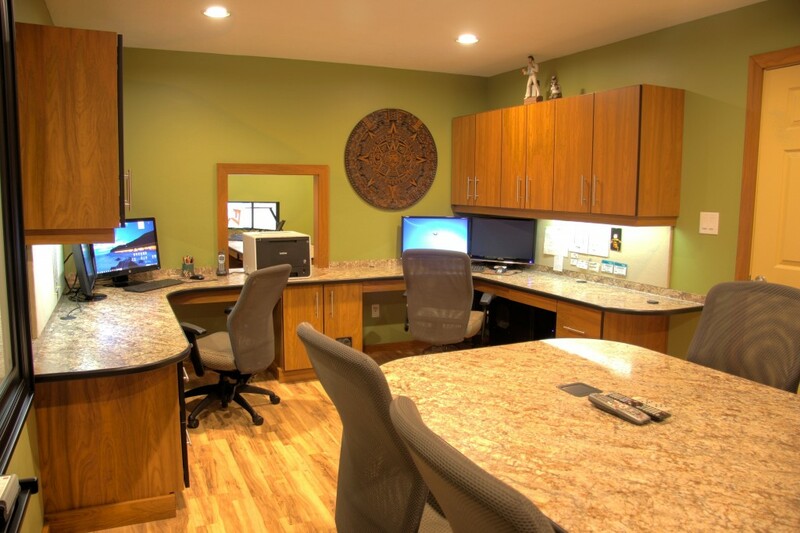 Offering design and production of commercial projects, including retail, medical, business and corporate interiors, we specialize in unique and functional business workspaces at highly competitive pricing. 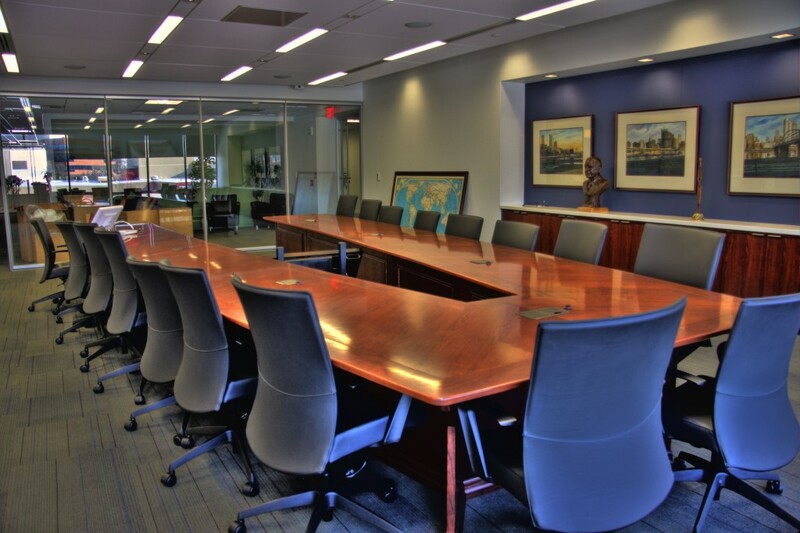 Your professional office, workspace, or storefront should be a comfortable and functional space that makes a statement about your company. 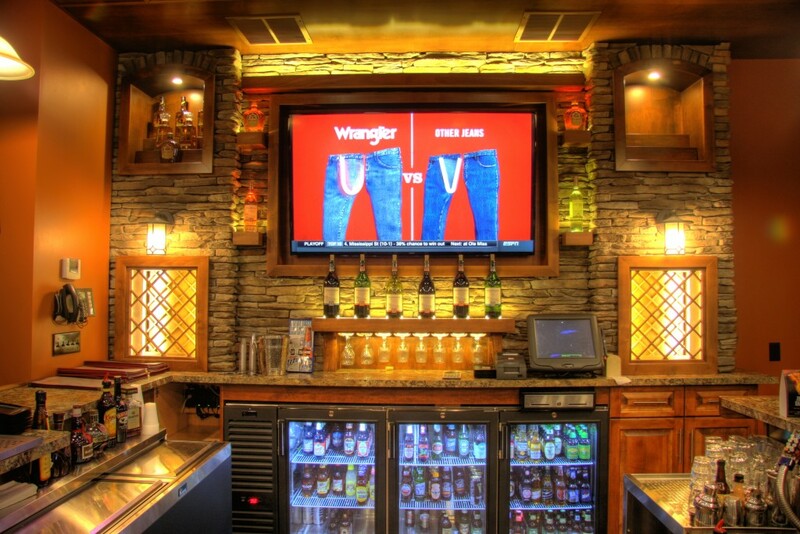 • Reception areas that welcome your customers. 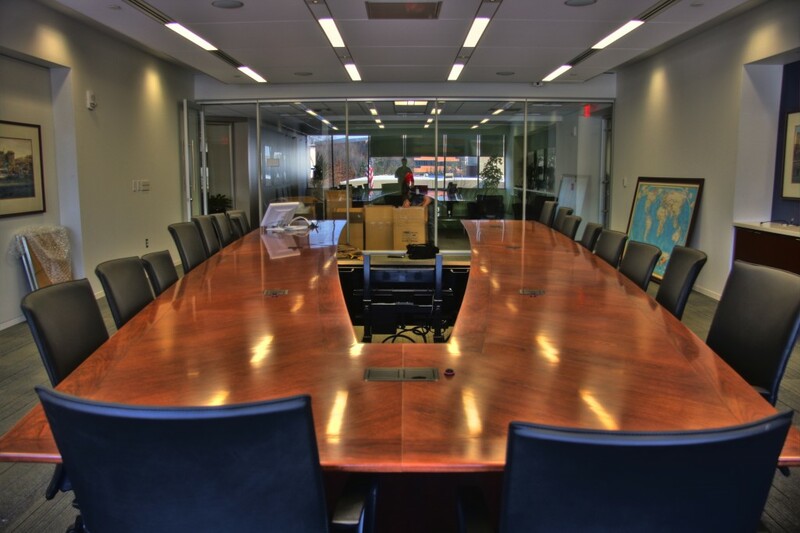 • Executive offices that reflect the stature of your company. 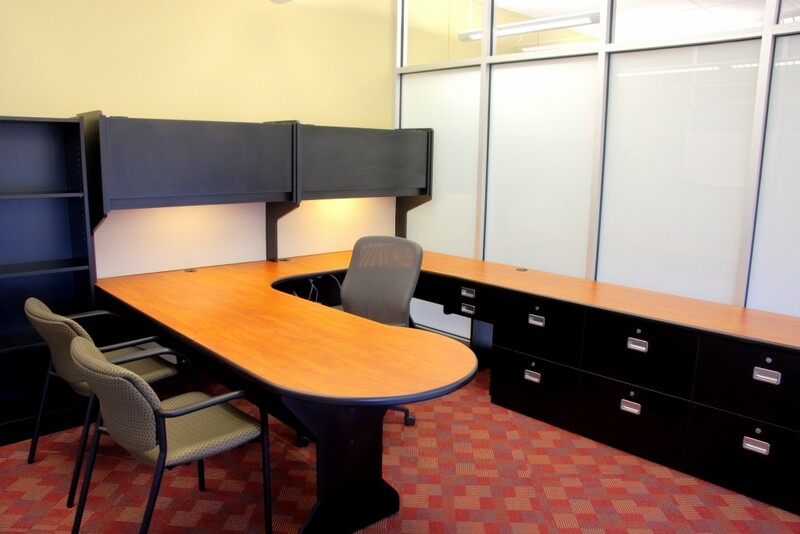 • Lab and work areas tailored to the needs of your industry. 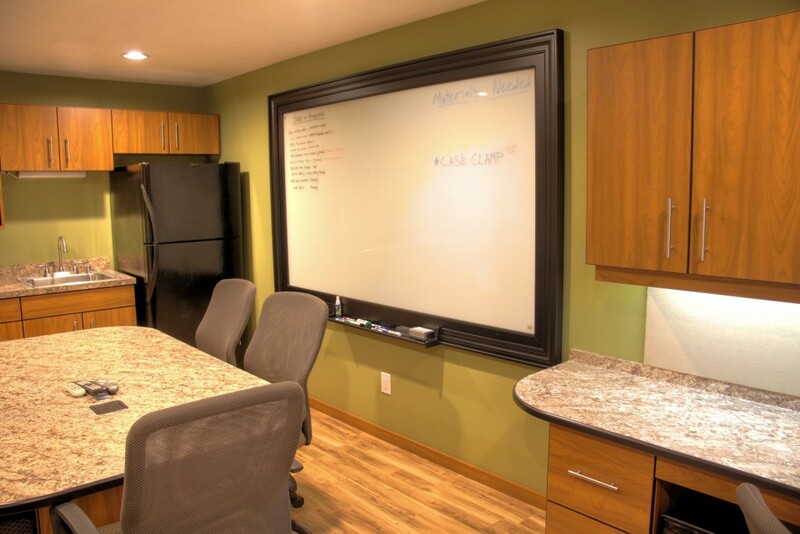 • Break rooms that are relaxing and enjoyable for personnel. 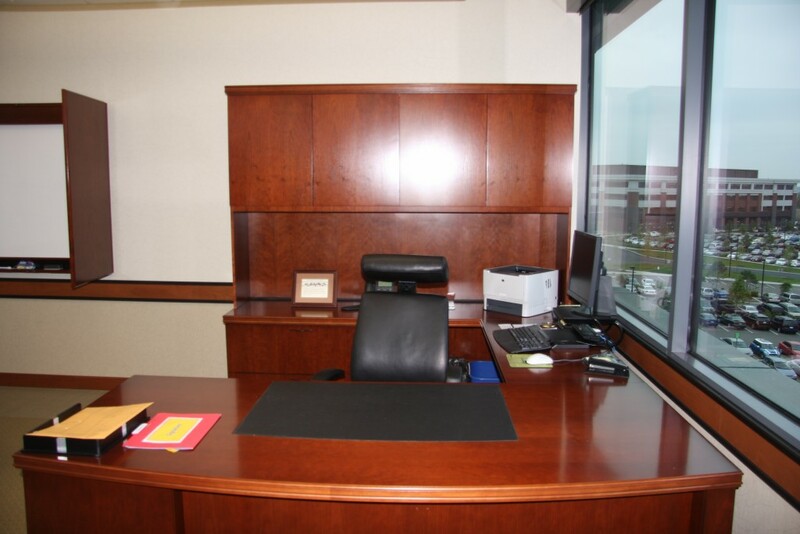 • Copy, file, and storage areas that meet the needs of your business.